The rise in launches has, however, added to the number of years that is needed to sell (YTS) the existing unsold inventory in the three cities. As a result of the higher quantum of unsold inventory and sluggish demand of past few years, housing prices have remained steady across the three markets. The stability in the rates is likely to push the sales momentum in 2019, the report says. New launches in Delhi-NCR more than doubled during 2018, led by heightened activity in Gurugram and Ghaziabad. However, launches continued to be significantly lower than the momentum of around 70,000 units seen in 2014 and 2015. While Noida constituted a majority share in total launches, its share reduced significantly to 39 percent in 2018 from 65 percent in 2017. As for sales, after a gap of four years, Delhi-NCR recorded robust sales growth of over 70 percent in 2018 compared to the previous year. However, this is still lower than the sales volume of 2014 and 2015, when the region witnessed sales volume of more than 40,000 units. 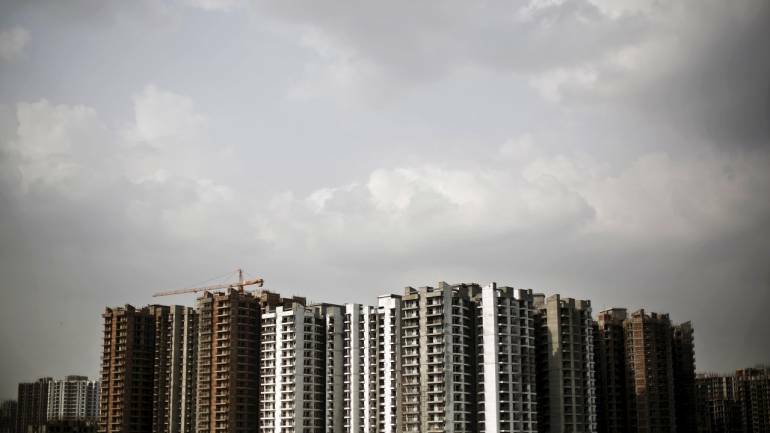 Gurugram, followed by Noida-Greater Noida and Ghaziabad, reigned the robust recovery in the offtake of housing units.Launches in Mumbai’s Navi Mumbai and Western suburbs II (Malad, Kandivali, Borivali, Dahisar) witnessed significant traction in terms of launches. The rapid ongoing infrastructure developments such as metro rail network, coastal road and extension of suburban rail network – Nerul-Seawoods-Uran across the city, suburban and the peripheral areas have propelled the interest of developers.